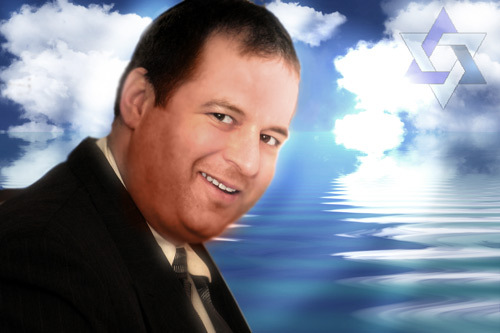 See "Taped With...Rabbi Doug" ! 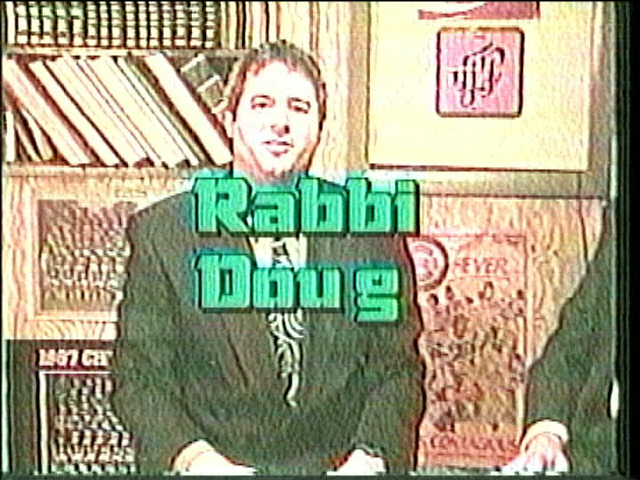 Click here to see Rabbi Doug's Show Aired On-Line Right Now! On CANTV in the city of Chicago, see "TAPED" on Channel 19, Mondays at 8:30 p.m. & Tuesdays at 3:30 p.m.
On Comcast/TCI in the Chicagoland Near North/Northwest Suburbs see "TAPED" on Channel 35, Wednesdays at 8:00 p.m.
On Comcast/Media One, in the Chicagoland Near North/Northwest Suburbs see "TAPED" on Channel 19, Wednesdays at 8:00 p.m.
On Comcast/TCI in the Chicagoland Far North/North Shore Suburbs see "TAPED" on Channel 19, Tuesdays at 8:30 p.m., Wednesdays at 7:00 p.m., and Sundays at 4:30 p.m.
On ECMC in the city of Evanston see "TAPED" on Channel 6, Thursdays at 8:30 p.m. 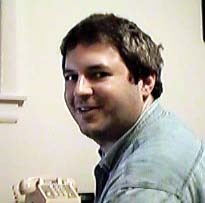 Schedules are subject to change and "TAPED" may be shown at other times, or repeated, without notice. CLICK HERE FOR COMPLETE LISTING BY TOWN. For stations and times with other cable companies or carriers, see your local cable listings!